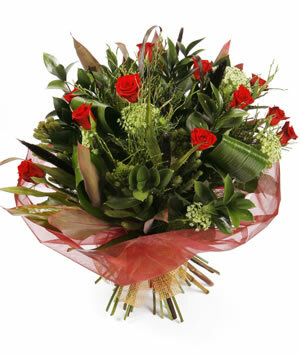 Mon – Sat (No deliveries on Sunday except “Mothers Day’). Same day delivery on orders received before Noon. 5. Please enter the personal message you would like added to the card. Add a hint of Christmas magic to any room with this vibrant and luxurious arrangement of white roses and holly. 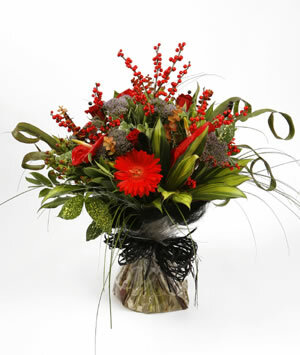 Your hand-tied bouquet will be arranged in the hands of an expert sarah janes florist. Also available in white and pink. The perfect gift in all colours. *Subject to flower availability. 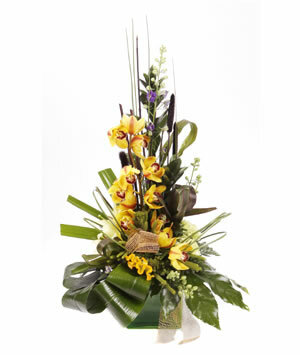 A stunning alternative will be provided in the unlikely event of your chosen flower not being available. 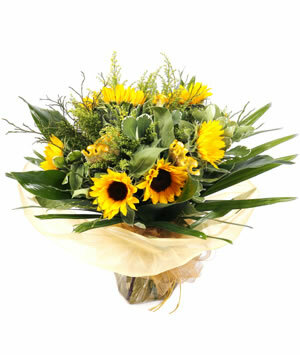 Standard delivery hours 10am-4.30pm (Mon-Sat). No deliveries on Sunday except ‘Mothers Day’.